The harsh Edmonton winters can take a toll on your home. 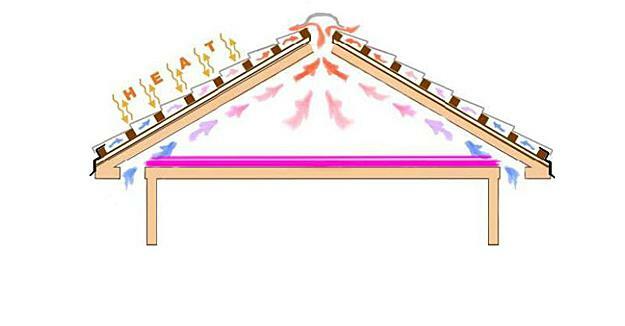 Without a strong roof, the snow and the ice can pile on, leading to leaks or even a collapse. Your home could be vulnerable to destructive water damage. 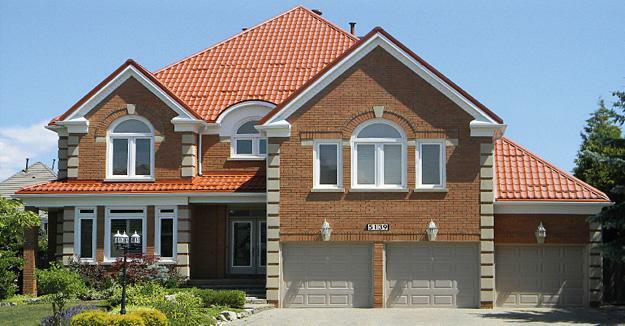 A metal roof may be the solution that your home needs. 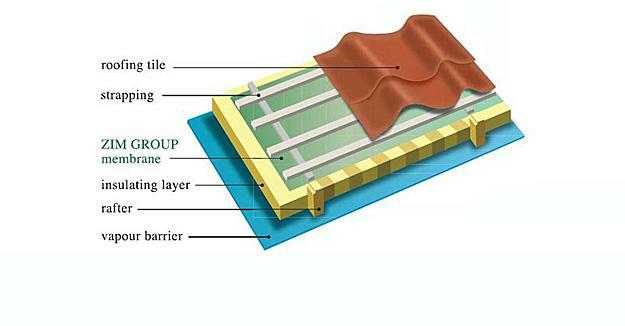 Metal roofs provide superior protection over other popular roofing choices, such as shingle roofs. 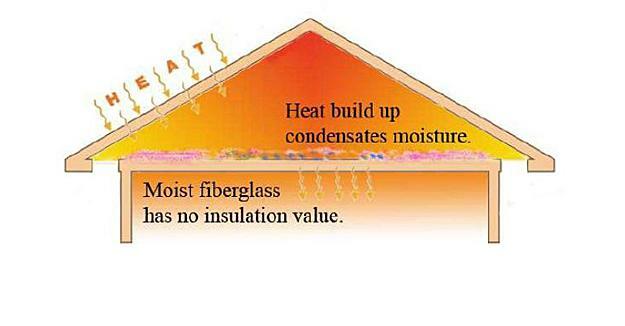 They are stronger, last longer, and provide more insulation for your home. 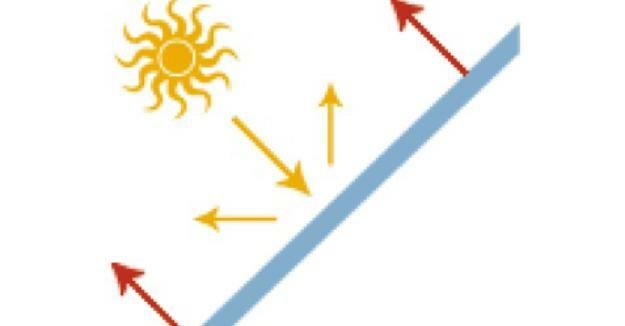 In fact, metal roofing can help cut your heating and cooling costs in half – maybe even more. 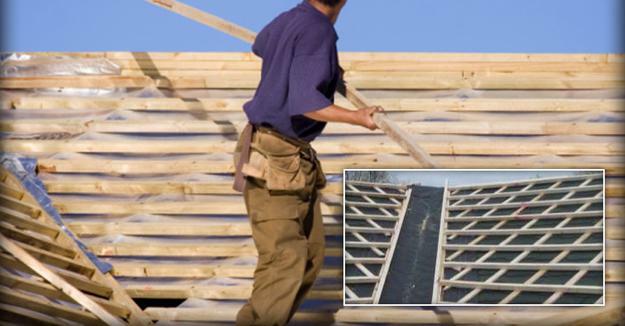 If you are looking for one of the best and most reliable roofing companies Edmonton, you should strongly consider the Zim Group. 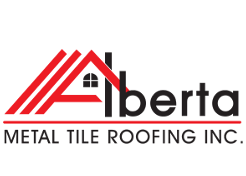 We are a group of skilled and professional roofing contractors in Edmonton who provide steel roofing to residences across the region. Whether you want traditional metal sheets or interlock roofing in Edmonton, we can provide exactly what you need at a reasonable price. ZIM Group Ltd. together with Pagonya Development provide the metal roofs Edmonton residents know they can trust. 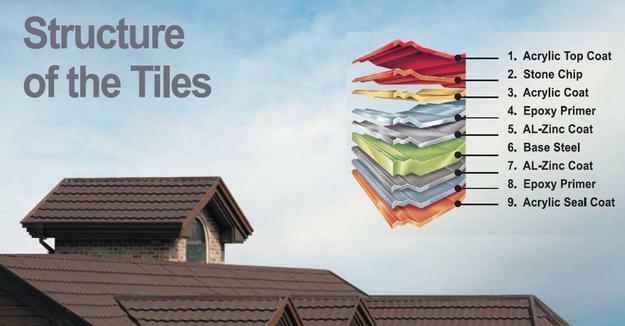 Our sheet metal roofing is backed by a 50-year warranty. When you get one of our steel roofs, you can feel confident that it will last you for a lifetime. You won't have to spend money on repairs or maintenance. You'll have a roof that will serve and protect for decades to come. With a steel roof, you can increase your property value and lower your insurance rates, as well. Steel roofing isn't just a building choices – it's a smart investment. Call us or our partners from Pagonya Development today to learn more about our metal roofing and our quality guarantee. 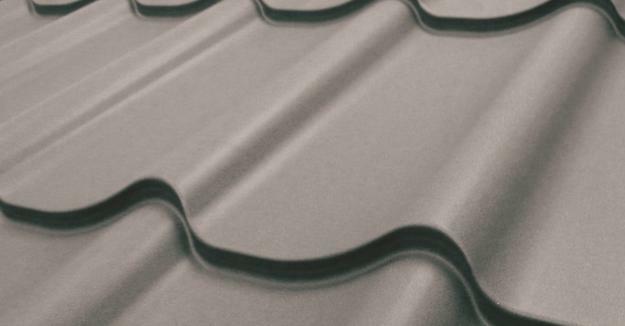 Our professional team has years of experience in the industry, and we offer some of the best metal roofing prices Edmonton has to offer. Call us today to get a free quote and to learn how we can help protect your home.